kwcross, Renisin, Salome and 3 others like this. kwcross, Renisin, Salome and 2 others like this. 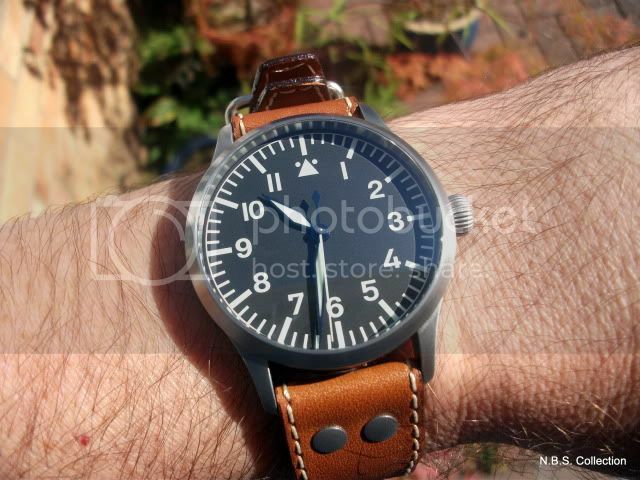 Wow; that is just so cool... the dial, the strap - what a combination of awesome!!! Renisin and JCW1980 like this. First time I've been able to partake in one of these threads! Congrats; looks fantastic on you! I'm really considering a Prodiver or Seatime. I love the Limette dial. 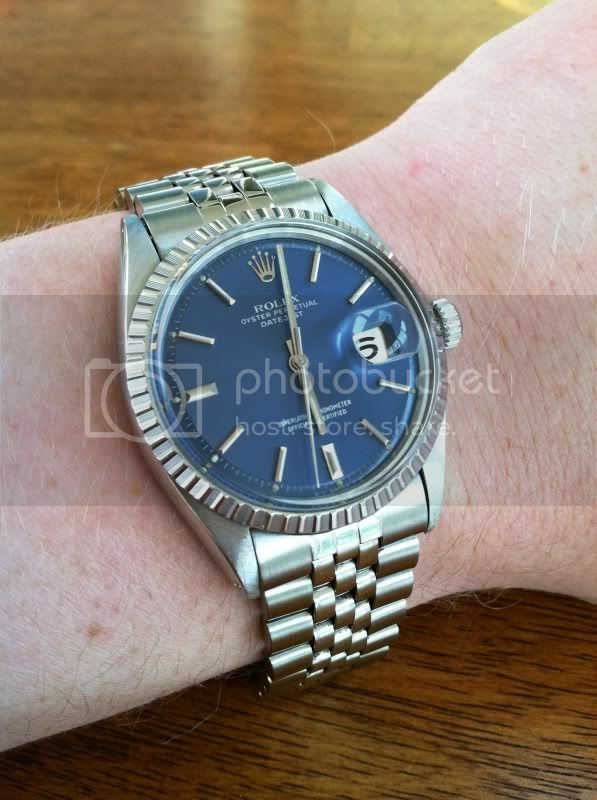 Cricket (or anyone) could you please post a few wrist shots but further away? Perhaps 3-4 feet? TIA! This watch is not a Stowa but it is the last in my collection of fine German craftsmanship for now. kukaduro and mitadoc like this. Here are a few more pics from a little farther away. Renisin, anaplian and mitadoc like this. 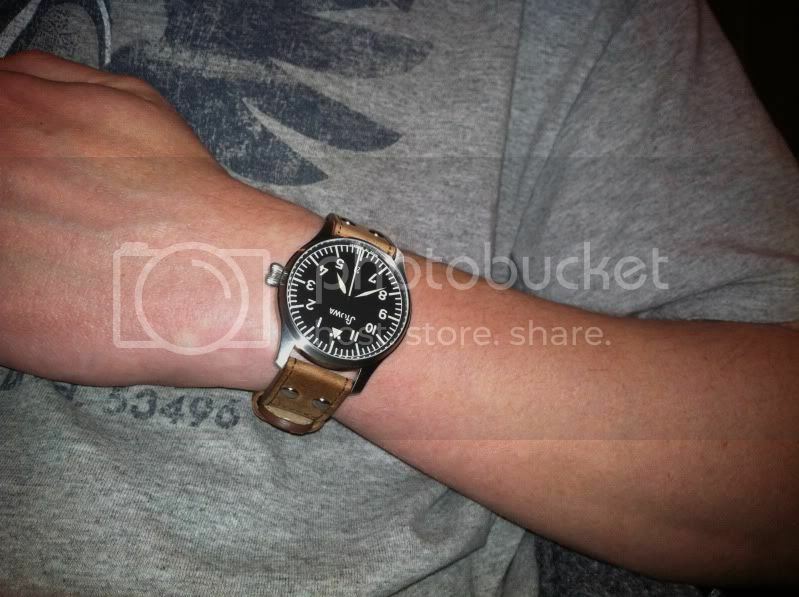 Don't ya just love a Stowa watch. NikAlex and Renisin like this.